Be informed with your home buying decision! 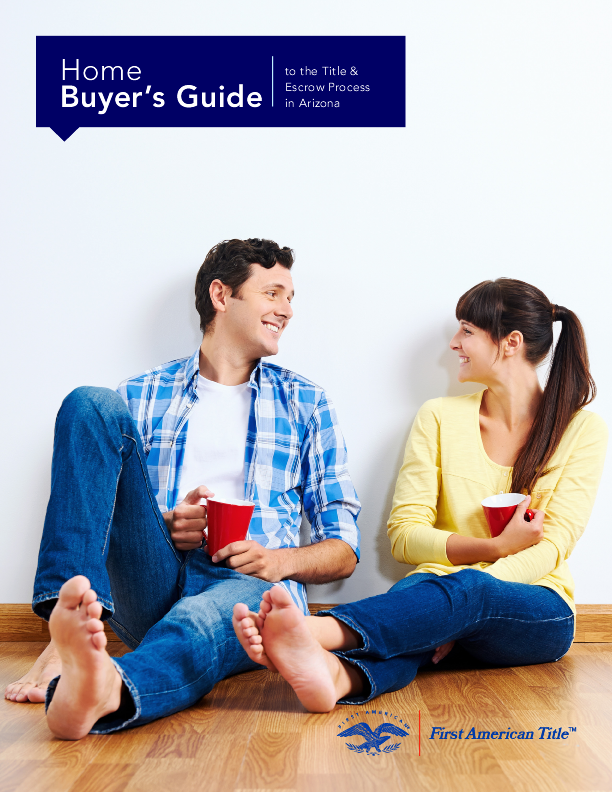 This free home buyer guide will include benefits of buying a home, how much home can you afford, benefits of using a REALTOR®, who pays for what closing costs, the escrow process, understanding title insurance, planning your move and more. Please fill out the form below to receive your Free copy to download, print or share. 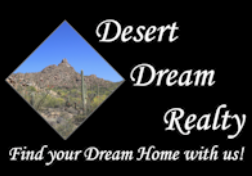 If you have any questions, please contact our office at 480-252-8300! Thank you!